Andy Bertrand, a Sarcoma survivor, shares his insight on how changing his outlook on life helped him persevere through his cancer journey. He finished his treatment on November 17th, 2016. A striking part of his cancer journey was how large his tumour grew. 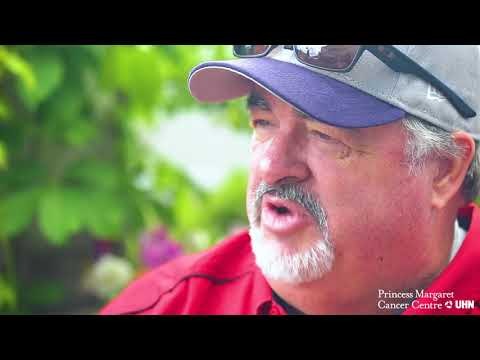 Bertrand recalls his tumour started off the size of a softball and eventually grew to the size of an NFL football.